Posted on May 18, 2011 by Bjorn in News. 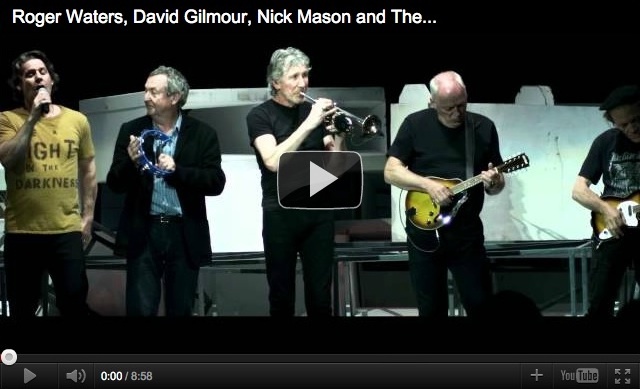 David Gilmour plays with Roger Waters! Posted on May 13, 2011 by Bjorn in News. As most of you probably know already David performed with Roger tonight at the O2 Arena in London, UK! 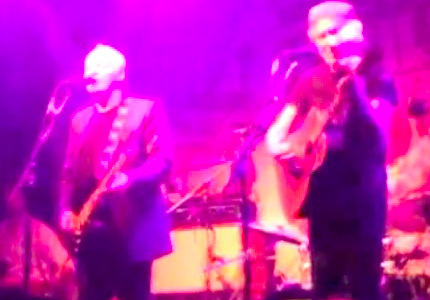 Full video of Roger Waters and David Gilmour’s performance! Posted on August 16, 2010 by Bjorn in News. Posted on July 15, 2010 by Bjorn in News. 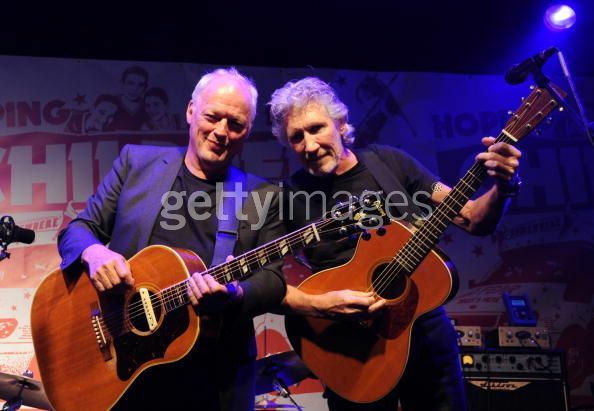 David Gilmour and Roger Waters perform together! Posted on July 11, 2010 by Bjorn in News.